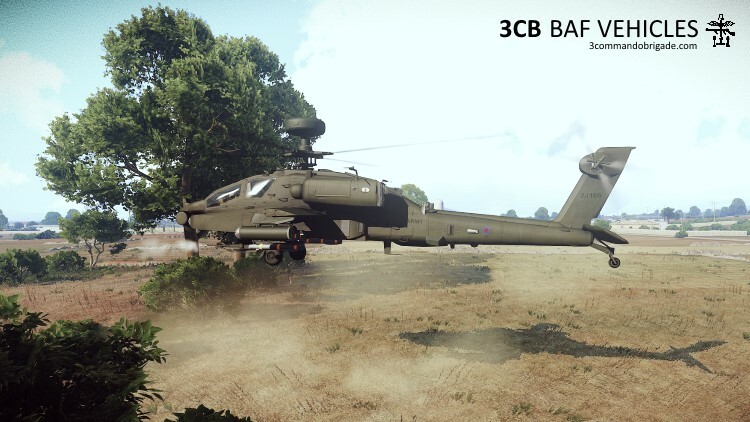 Our 3CB mod team have just released v4.0 of the 3CB BAF Vehicles, which include the Apache and a comprehensively reworked Wildcat. I'm massively looking forward to crashing one of those in the near future! Excellent work again guys, keep it up! YOU CAN SIT ON THE SHOULDERS OF THE APACHES!!!! Oh great, someone discovered it. Is it too late to do a product recall? Can't wait to see those Apaches in action with competent crews. 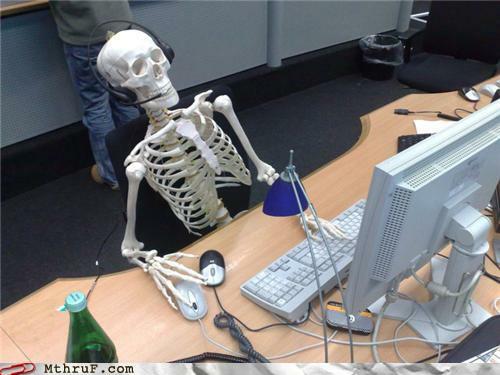 Good work as always guys. Awesome more cool stuff to put in missions! 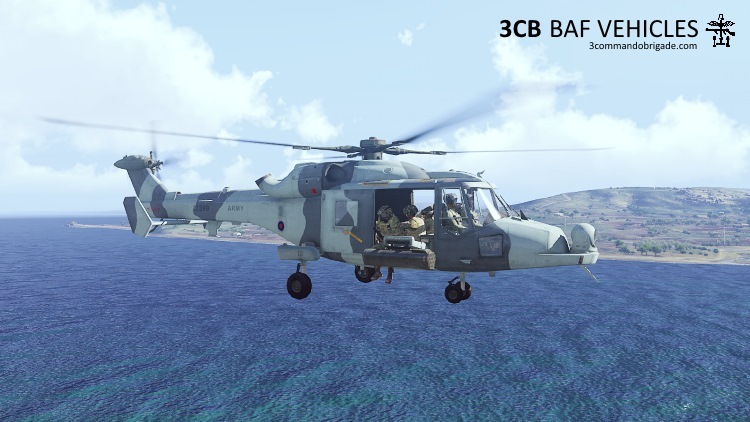 Once its downloaded I will update the Helicopters for Sundays mission accordingly. Do the classnames for the old wildcats cause an error in the editor? I assume they will need updating for missions created before this update? Nope, as with previous updates the old classnames are still in use.